Displays are important, especially if you’re going to spend $500 or more on a tablet. You might think the hype about the new iPad Pro means it has the best screen, but you’d be mistaken: it’s the iPad Mini 4. Not only is the iPad Mini 4 the best iPad, it’s “unquestionably the best and most accurate LCD tablet display we’ve ever tested,” according to DisplayMate. 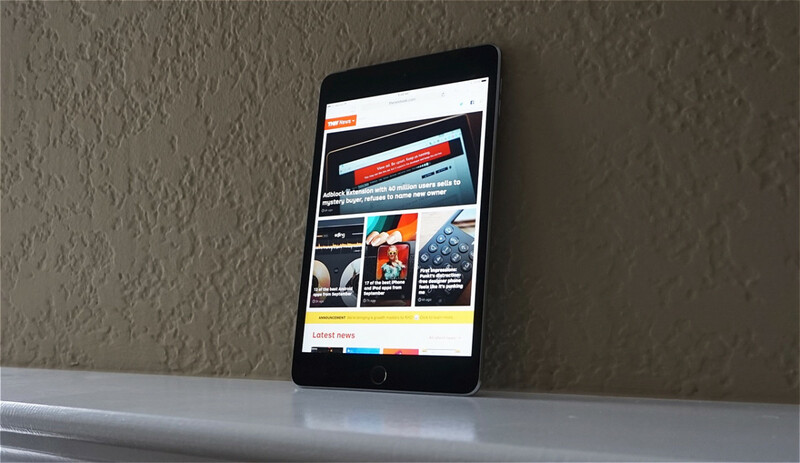 The iPad Pro did finish second to the Mini 4, while the iPad Air 2 was last among Apple’s tablets. The Mini 4 also scored 101 out of 100 in color gamut testing, while the iPad Air and Pro scored 105 and 107, respectively. A score closer to 100 is better; the larger iPads had oversaturated blues. For the average user, these differences likely won’t matter much, if at all. Still, it goes to show that big things really do come in small packages.